A 73-year-old woman who died of complications from influenza was the region’s first fatality of the current flu season, county health officials reported Thursday. The unnamed woman died Tuesday after a brief hospitalization, according to the county Health and Human Services Agency. She was not vaccinated and suffered from existing medical conditions. In the last flu season, 68 people died — mostly older patients who already had health problems, the HHSA said. The first fatality last year wasn’t reported until Oct. 28. Sixty lab-confirmed influenza cases have been reported so far this season in San Diego County, compared to 68 at this point last year. The U.S. Centers for Disease Control and Prevention recently reported that influenza activity is low across the country, although localized influenza outbreaks have been reported. The HHSA is hosting flu vaccination clinics around the county this month. Details and locations are online at http://www.countynewscenter.com/county-sponsors-flu-vaccination-clinics. 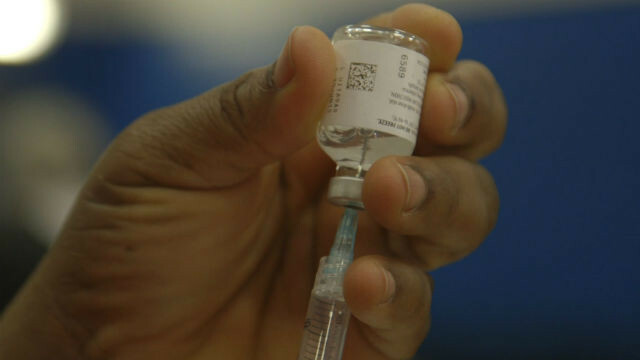 The CDC recommends flu shots annually for everyone at least 6 months old. Vaccination is more important for people with weakened immune systems, as well as those who are pregnant, elderly or live with or care for others at high risk.